In a historic move, World Rugby has approved a wide-ranging reform of its governance structure creating opportunity for additional union and regional representation. Included in the reform will be an independent skills-based voice on the international federation's decision-making bodies. The reform is designed to "deliver a dynamic and representative decision-making environment," according to World Rugby's release. The new governance structure will recognize the contributions of the member unions and regions made to the game. "This is a great step forward for World Rugby. The World Rugby Council will now have a wider range of voices. 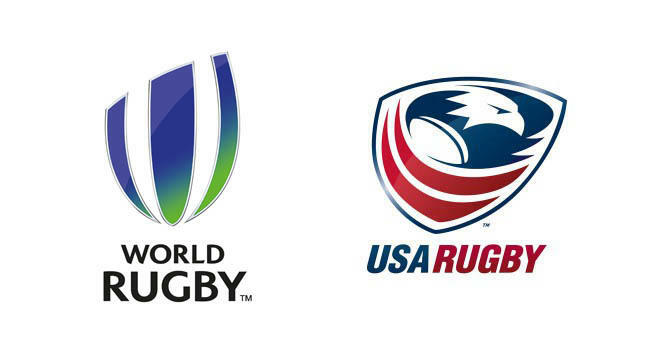 We are confident that USA Rugby will satisfy the Committee that we meet the criteria to have our own seat on the Council - something that has long been a goal of USA Rugby," said Bob Latham, USA Rugby Chairman and World Rugby Council member from the Rugby Americas North region. "In addition, the added weight to the vote of regional associations shows that World Rugby values the member unions who are not directly represented." Following the most "competitive, attended, viewed and and connected Rugby World Cup" to date, the reform was made to increase the number of unions and voting rights on World Rugby's Council. In the release, World Rugby Chairman Bernard Lapasset said: "We have enjoyed a very special and record-breaking Rugby World Cup in England and rugby is experiencing record participation growth, media interest and commercial appeal. We are reaching, engaging and inspiring more audiences than ever before. We are redistributing record sums in the development and sustainability of the game. Together we are successful and growing as a sport. That is the best reason for change." "This exciting new model, developed following extensive review and consultation, will ensure that World Rugby, and by extension, the sport, has the governance structures and tools to support future growth as Rugby continues to inspire and thrive." "I am very proud of my World Rugby Council colleagues for adopting these and the other governance reforms, including the two independent seats on the World Rugby EXCO," added Latham. The number and spread of nations and their voting rights will increase for Unions which conform to dedicated requirements. For full details on this criteria, click here.